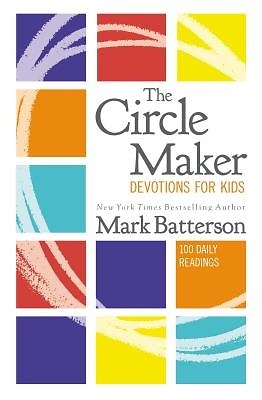 Based on the New York Times bestselling The Circle Maker and Draw the Circle by Mark Batterson, The Circle Maker Devotions for Kids encourages kids ages 8 and up to pray circles around their biggest dreams. Boys and girls will learn the story of Honi the Circle Maker, who drew a circle in the sand and didn't budge from it until God answered a seemingly impossible prayer. Kids are encouraged to be brave and bold in their prayers and dreams just like Honi, and to see how God answers prayers in big and small ways. Featuring 100 inspiring messages and a beautifully designed interior, this devotional makes a perfect gift for young readers.